We provide ITLS courses which are an internationally recognized and accredited trauma course targeted towards pre-hospital care providers such as EMRs, PCPs, RNs. This 16 hour incorporates classroom and practical components and covers all aspects of pre-hospital trauma care and includes current trends and research. See here for a complete course outline. 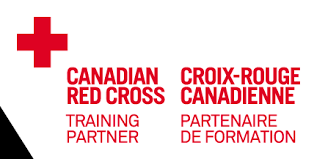 We offer aspects of Red Cross CPR/AED and/or First Aid Training. Please contact us for more information. Courses are taught by a Primary Care Paramedic with over 14 years of pre-hospital care experience and over 8000 patient contacts.